The discovery of the Americas forever changed the landscape of the world as cultures collided with violent consequences. 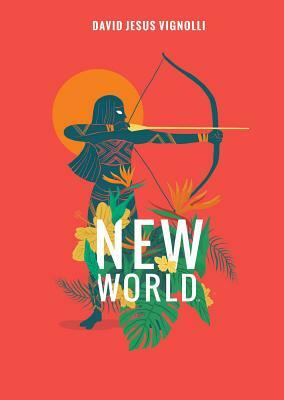 New World weaves the stories of three characters from unique backgrounds—a Native Indian seeking revenge against those who invaded her land, an African musician fighting for freedom against those who enslaved him, and a Portuguese sailor in search of redemption. These three unlikely heroes, connected by fate, will work together to free the New World from the darkness of the old.